I’m unable to access my account on the Duty Free Dufry website. What should I do? I bought a product and was charged twice for it. What should I do? My foreign currency bills were not accepted at the store. Why did this happen? My products were confiscated, what should I do? I bought a product and it wasn't included in the bag. What should I do? I need a password for Dufry RED registration. I didn't receive my Dufry RED registration password. What should I do? 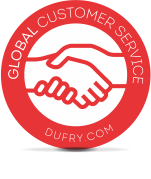 What is the telephone number for Dufry Brazil's HR Department? 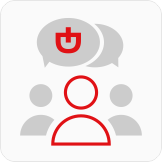 What are the benefits of being a Dufry RED member? 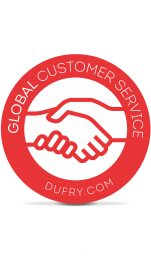 In case you are having problems logging into the Duty Free Dufry website to request a pre-order, please contact one of our service channels and speak with one of our customer service operators. Another option to access your account is to use the "forgot your password" tool.